KARACHI: Sixteen more dengue fever cases were detected in Karachi in a week, taking the reported cases’ toll to 274 since 1st January 2019. 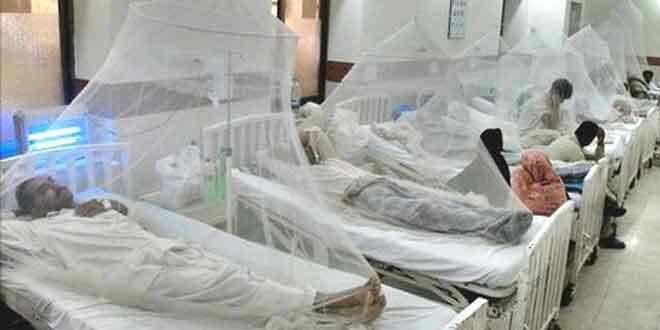 According to the weekly report issued by Prevention and Control Program for Dengue in Sindh, at least 18 new dengue fever cases reported across Sindh province in a week out of which 16 in Karachi and two in other districts. In March, a total 43 dengue positive cases surfaced throughout Sindh province out of which 37 in Karachi and six in other districts. A total 285 dengue cases have been reported in Sindh province so far out of which 274 in Karachi and 11 in other districts.